Excitement! 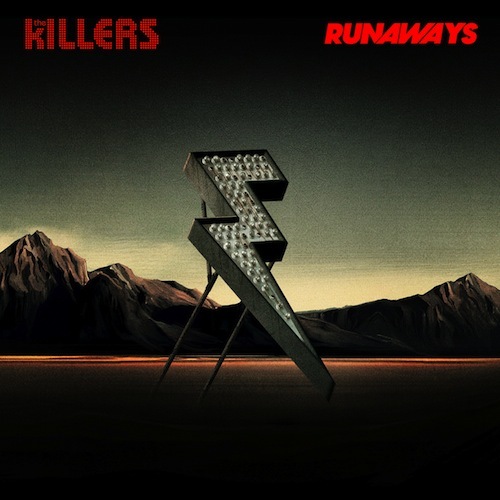 After entering hiatus mode at the end of 2010 for band members to indulge in solo projects, US four piece The Killers are back, with their first album in four years slated for release in the middle of September. Universal Music today confirmed that the band’s new single ‘Runaways’ has been officially serviced to media this week ahead of its release to digital retail on Tuesday next week. Created over the last year and a half with the help of producers Daniel Lanois, Steve Lillywhite, Damian Taylor, Brendan O’Brien and Stuart Price, the band’s new album has been titled ‘Battle Born’ after the words which appear on the flag of the boys’ home state of Nevada. It’s said to contain elements of each of the three preceding albums ‘Hot Fuss’, ‘Sam’s Town’ and ‘Day & Age’; a mix of rock, storytelling and pop. ‘Battle Born’ will be released in Australia on Friday September 14.